The Geek Chic Giveaway has finally arrived! If you haven't read about the giveaway and the rules, click here. Check out the prize under the cut! I've been really excited for this one to roll around because it's my baby! 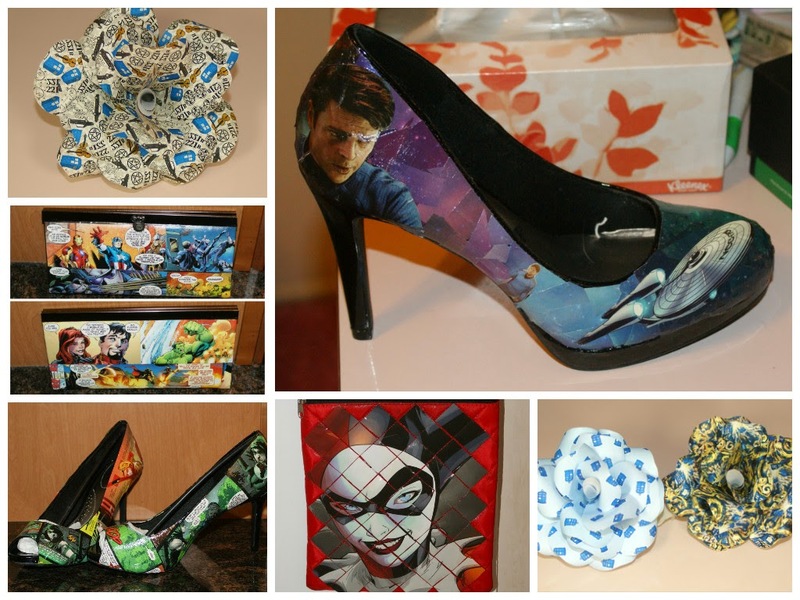 A $10 gift certificate to Geek Chic Shoes and Accessories! Fill out the Rafflecopter widget below to enter! And check back tomorrow for the reveal of the Illamasqua prize!